Completed MBBS from Thanjavur medical college. 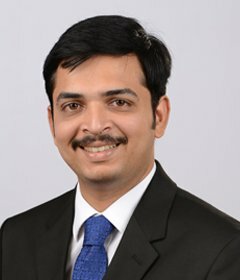 Completed MD in Radio-diagnosis from Trivandrum medical college, the premiere medical institute in the state of Kerala. Received first prize in the national level quiz for radiologists in the PRC conducted in Christian Medical College, Vellore and first prize in state level conference for radiologists conducted by Indian Radiological and Imaging Association. 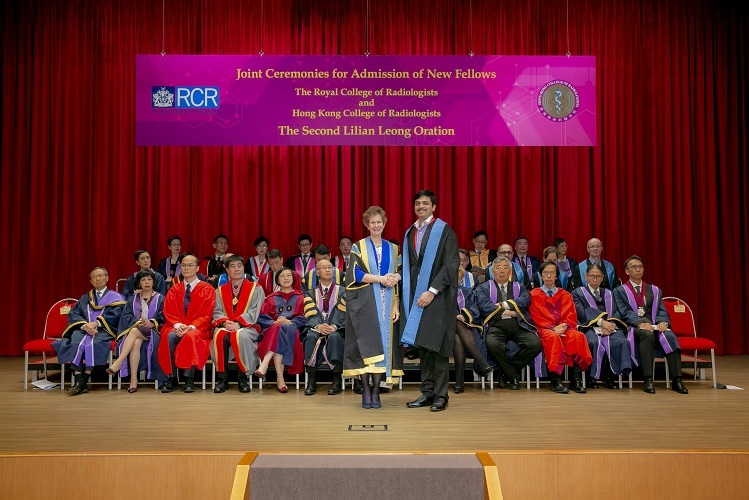 Attained the prestigious Fellowship of Royal college of Radiologists ( London, United Kingdom ) in the joint exam conducted by Royal college of Radiologists and Hong Kong college of Radiologists.